This week, funny guy Alex Hobern joined Jahannah as her stand in co-host! First up the king of theatre and TV Alex Vlahos came in the studio for a chat. 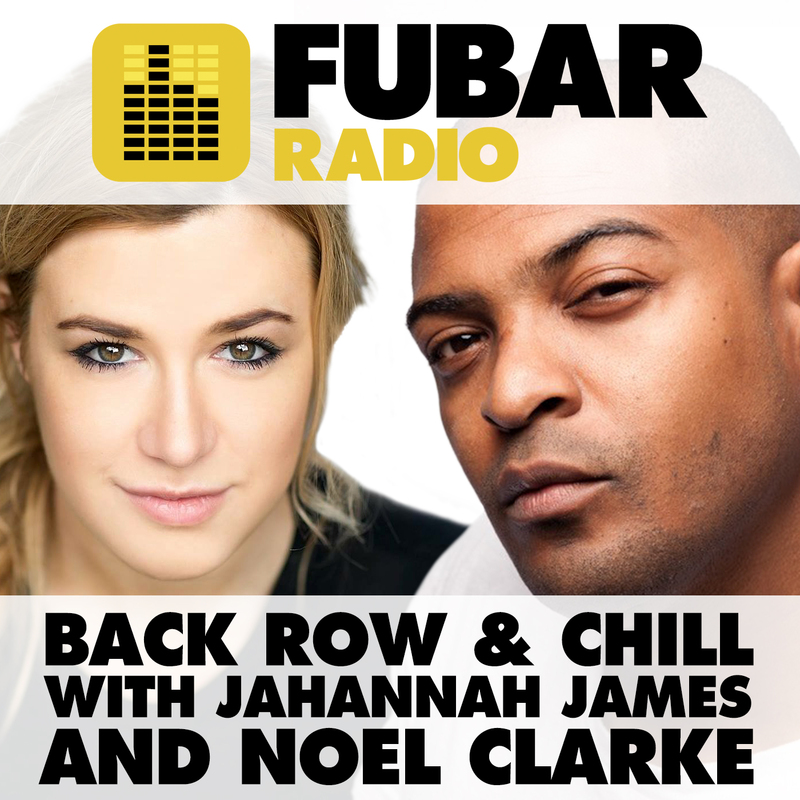 We then played you a great chat from when Jahannah met Moonlight play wright Tarell Alvin McCraney. Last but not least, the lovely Lucy Patterson delivered some great honest film reviews. Catch up NOW!